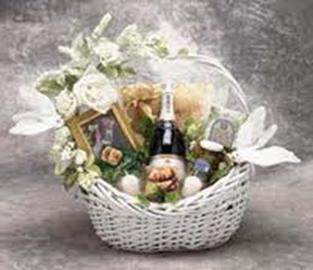 I personally like the idea of giving a wedding gift basket to someone. There are thousands of different ideas you can go with. Or if you are not sure as to what they may and may not like get a variety basket with all kinds of different things in it. 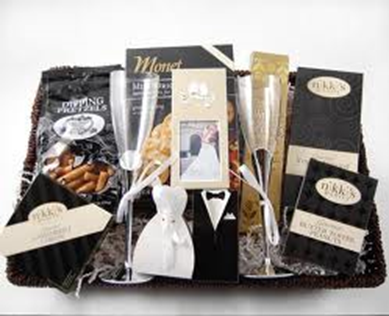 I personally like the idea of giving a wedding gift basket to someone. There are thousands of different ideas you can go with. Or if you are not sure as to what they may and may not like get a variety basket with all kinds of different things in it. 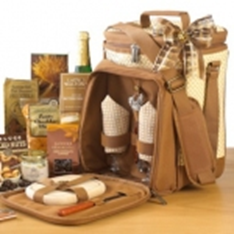 That and gift baskets are very reasonably priced depending on the size and what you may have put in it. If you think it is to expensive to have one ordered then you can go with making one yourself this way you know what is going into the basket and if you are very close to the bride and groom you will know exactly what to put into it that they will like. 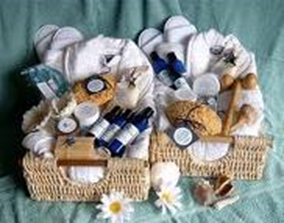 Gift baskets do not always have to consist of foods or wines. 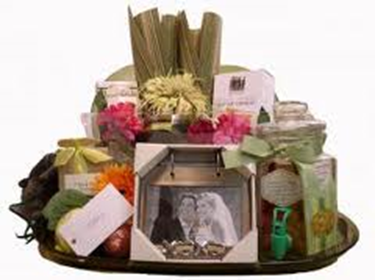 You can do one that has all stuff for a new married couple like small things for a new home, things they may collect, there are even sensual baskets but they would probably be best not to give at a wedding but for a bachelor or bachelorette party if you want them to have it for their honey moon. 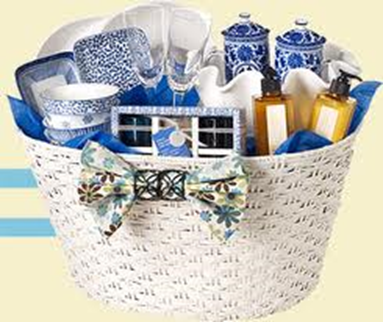 This may even be a great basket idea if you know where they will be going for a honey moon make a basket that will fit things they will need for their vacation. 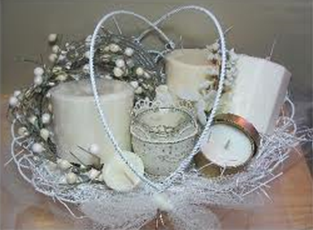 Try to put in mine when you either have a basket made or you are making it to include things for both bride and groom or make 2 smaller baskets one for each of them. I will post some different ideas for gift baskets you may like or may help you with deciding on one for a wedding you may be attending soon! The 5-Minute Bridal Gift Basket Idea! 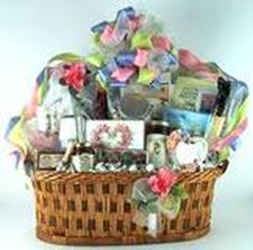 Share a link to a page on Wedding Gift Baskets and we will consider it for placement on this page.